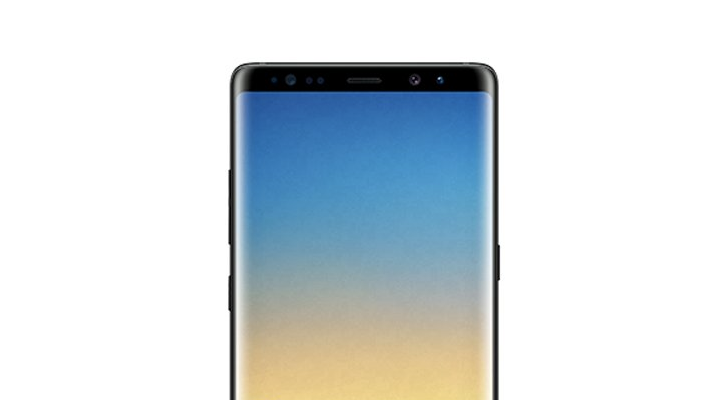 The Galaxy Note8 is shaping up to be a great device, judging from all the leaks we've seen so far. But as bezels on phones shrink, it becomes a bit trickier to hold them without setting off the touchscreen, and the glass back doesn't help matters. Thankfully, it looks like Samsung will throw a free case in the Note8's box. ETNews reports that Samsung will likely include a transparent plastic case in the Note8, similar to what was included with the Note7 Fan Edition in Korea. While no pictures of the case were provided, ETNews says it will be very thin, and will cost somewhere between 20,000 - 30,000 KRW (about $17-$26) when purchased separately. Unfortunately, it seems likely that the case will not be included with the Note8 in Europe, Russia, or the US. Hopefully that's not the case (pun intended), because when you're paying $800+ for a phone, I don't think a free protective case is too much to ask for.